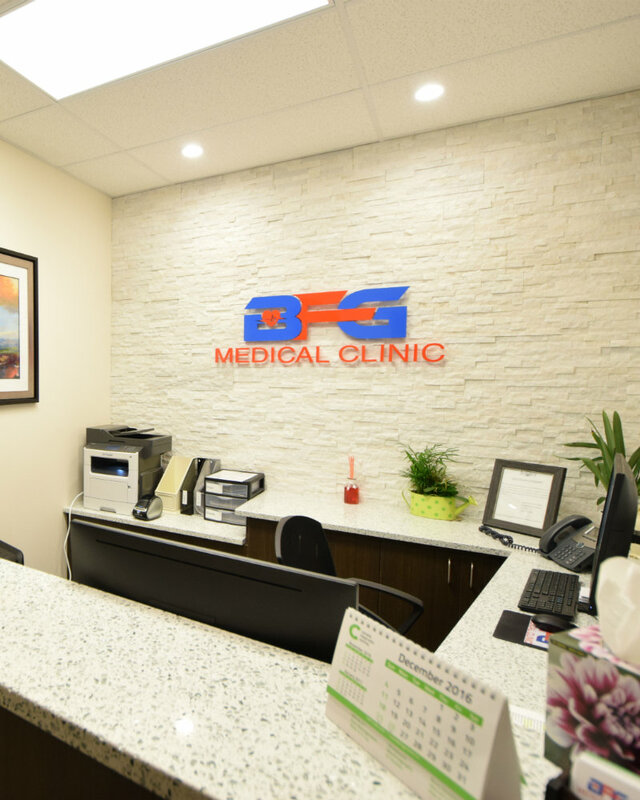 If you are looking to either start-up or renovate a medical clinic, dental clinic or other health care establishment, you have come to the right place. We have a team dedicated to offering design and construction services to health care professionals. We recognize that health practitioners are very busy people. Our team has taken the time to understand the challenges faced in starting up your practice; we are here for you every step of the way by offering a one-stop solution in every sense of the word for your business. Every parent wants to be sure that they are leaving their child(ren) in a safe and secure environment. Every good Child care provider knows how important this is; and we do too. 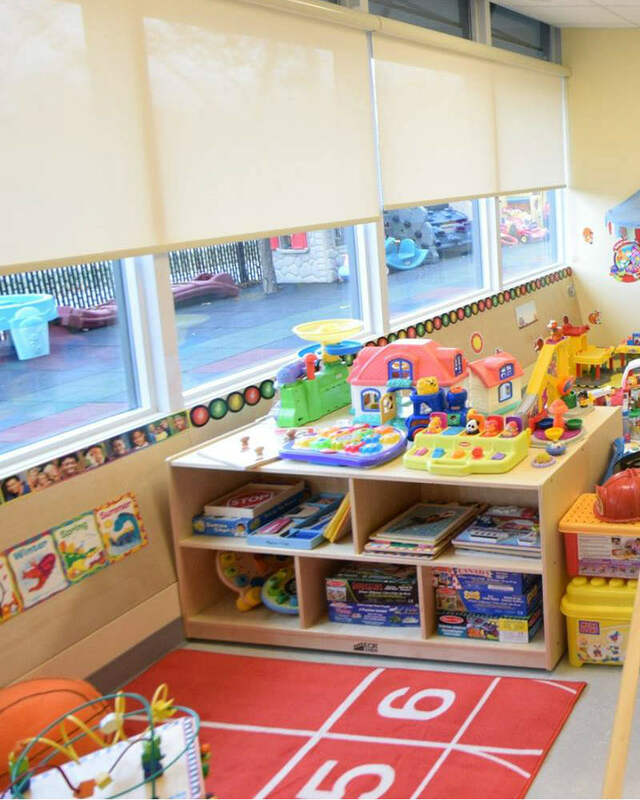 This is why we at Platinum Heritage Construction are glad to offer a customized solution to child care providers who are either starting up or looking to improve their child care spaces. We are familiar with government regulations for such establishments and will deliver a project that will satisfy those requirements so you can start and operate your business with peace of mind. Need help with procurement of various equipment and furnishings? no problem! our team has you covered. 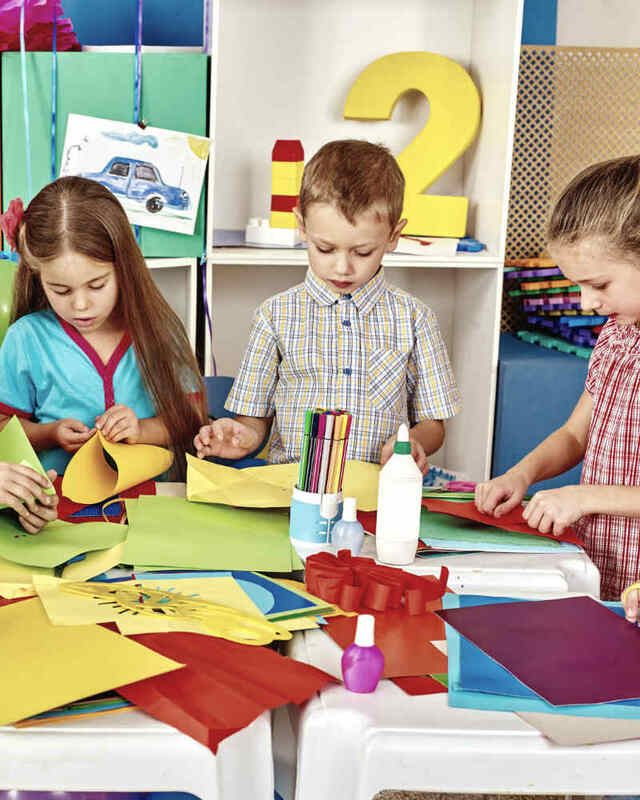 We are capable of providing your practice with a service-ready childcare facility. Talk to us today about your project! With project managers and designers having many years of experience working on full home renovations projects, you can be assured that your custom home renovation will standout and reflect your values and style. We tailor the designs specifically to each of our clients needs or requirements and understand that no two clients are the same. Your custom home renovation will be designed to reflect who you are and what you value. Our team is committed to delivering innovative designs, quality craftsmanship and excellent customer service. We understand your home is a big investment and we will treat it like our own investment. We look forward to serving you. We work with you from the conception phase all the way to startup. Actually, we don’t stop there; we provide support even when you are up and running. We listen to what you have to say and we provide input where necessary. We aim to truly understand where you want to take your business to. 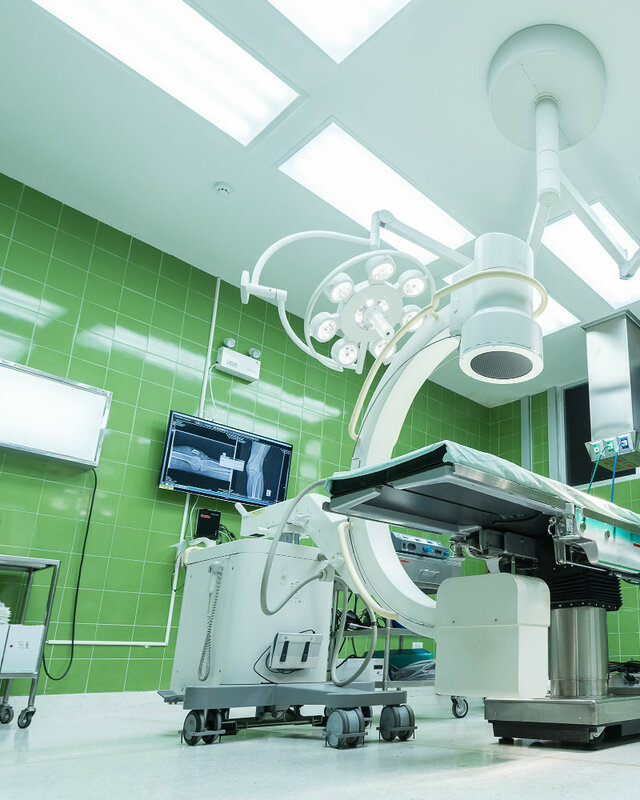 We work with a network of medical equipment suppliers and we are able to source specific brands you may have a preference for. We will coordinate the purchase and supply to your business location. From furnishings like seats, blinds or curtains, storage shelves to appliances like fridges, TVs etc. We are able to facilitate the purchase and supply of such appliances to your project location. 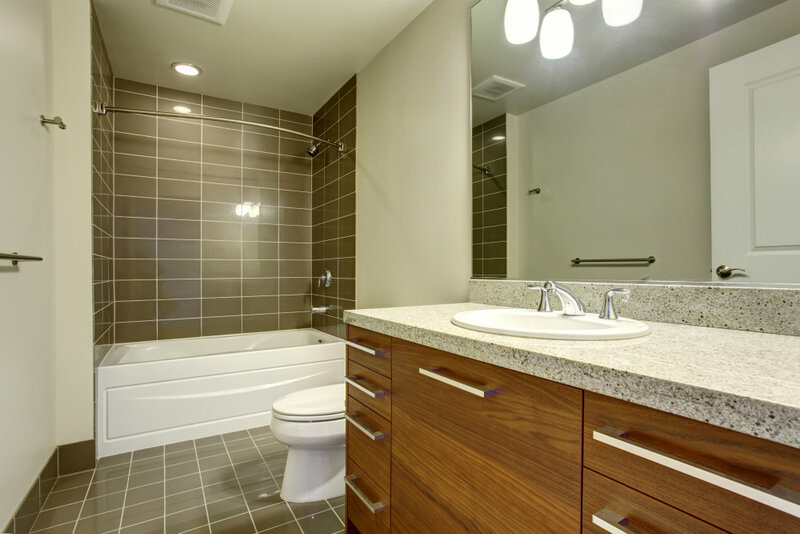 Our team of consultants will work with you to maximize your space in the design phase. 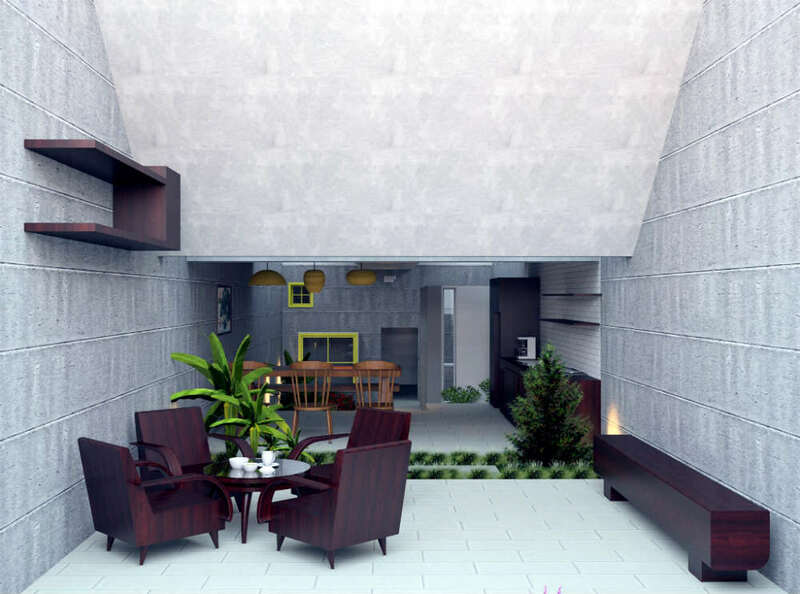 We can also provide 2D and/or 3D plan formats depending on project requirements. Businesses can hardly run without technology these days. We can help with coordinating the set up of your computer hardware & software, computer networks, phone & internet to get your business running. We also assist with logo design, business cards, website design and other signage where required and requested for our clients. We are able to support with financing for your project; through our network of reputable lenders. We strive to maintain the highest quality of workmanship and customer service on all our projects. Our projects are truly unique to our client needs galvanized with our creative genius.